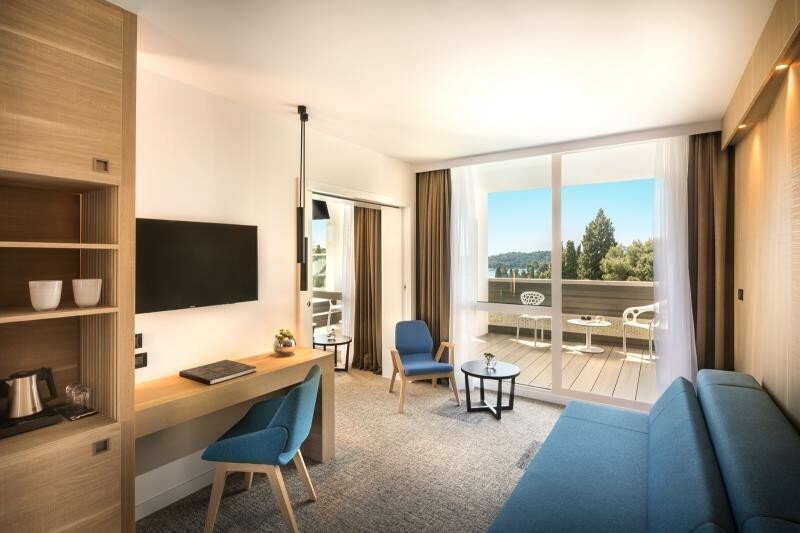 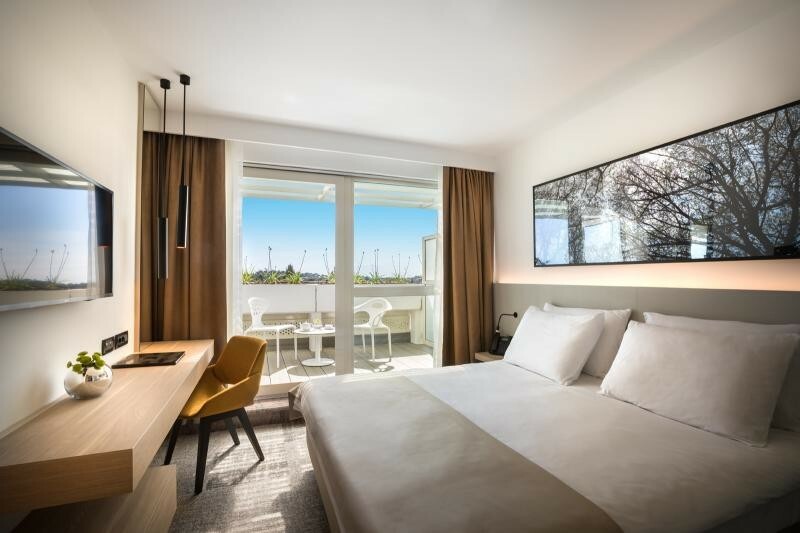 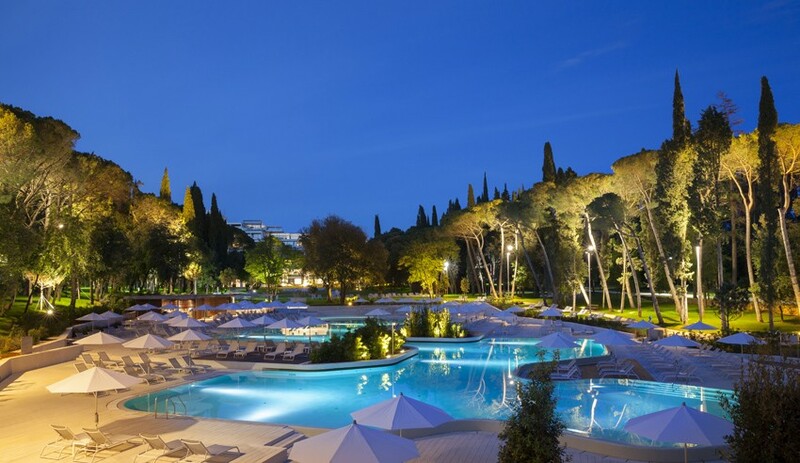 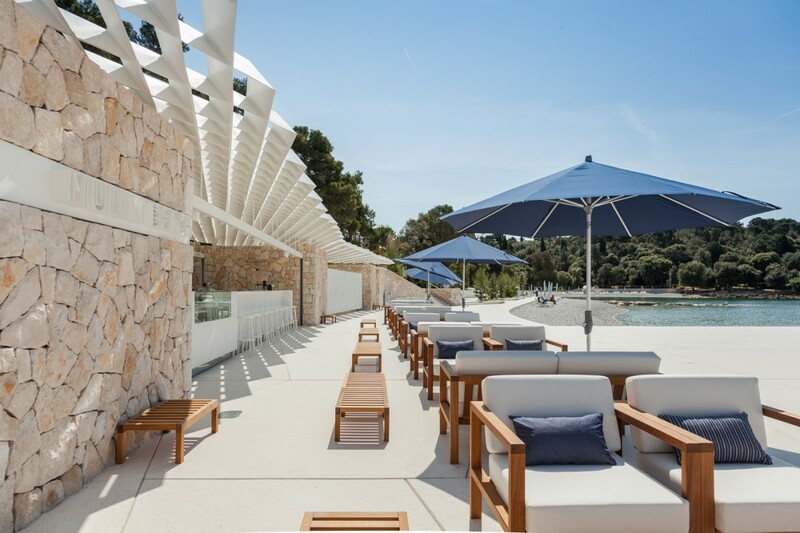 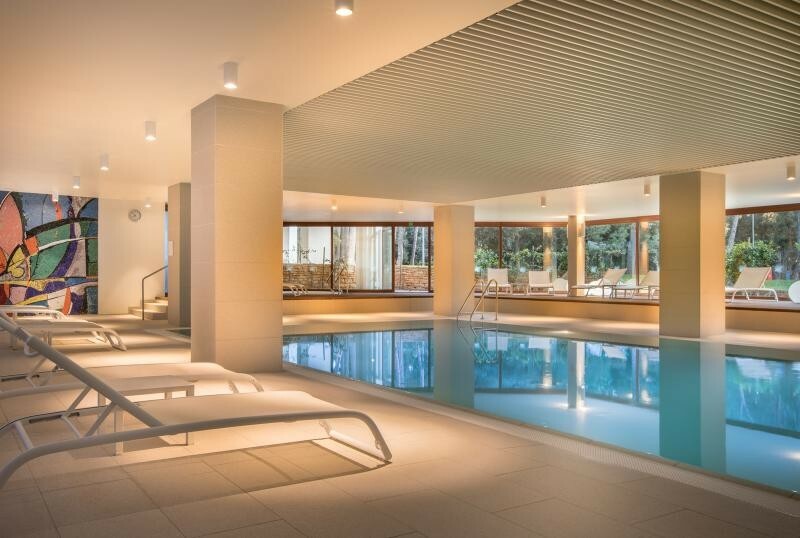 A hotel of a unique position, premium service and rich tradition, situated in the shade of the centuries-old park forest Zlatni Rt. 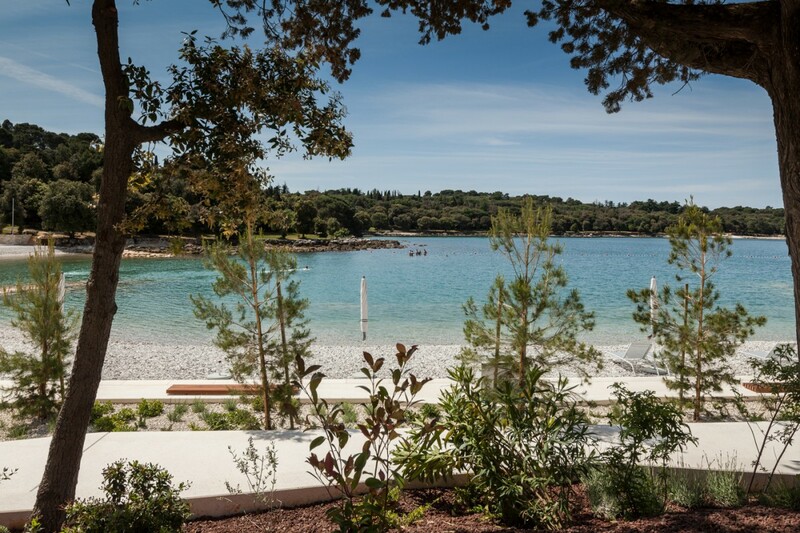 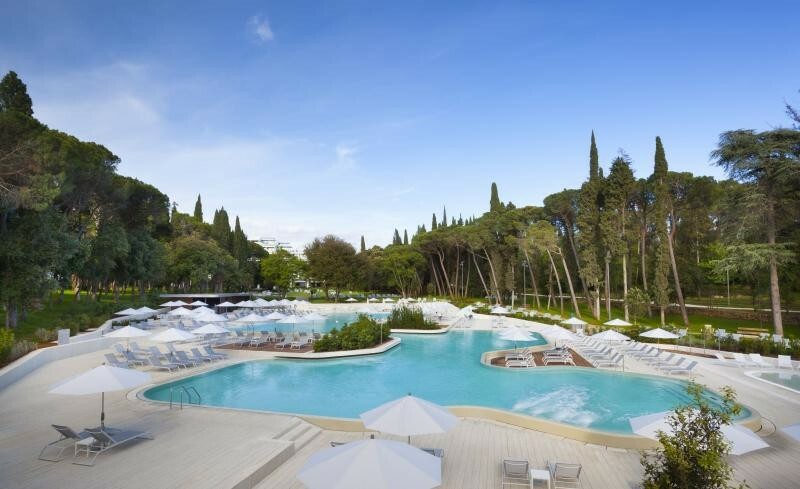 The bay and beach are accessible through abundant greenery, a luscious lawn and beautiful outdoor swimming pools. 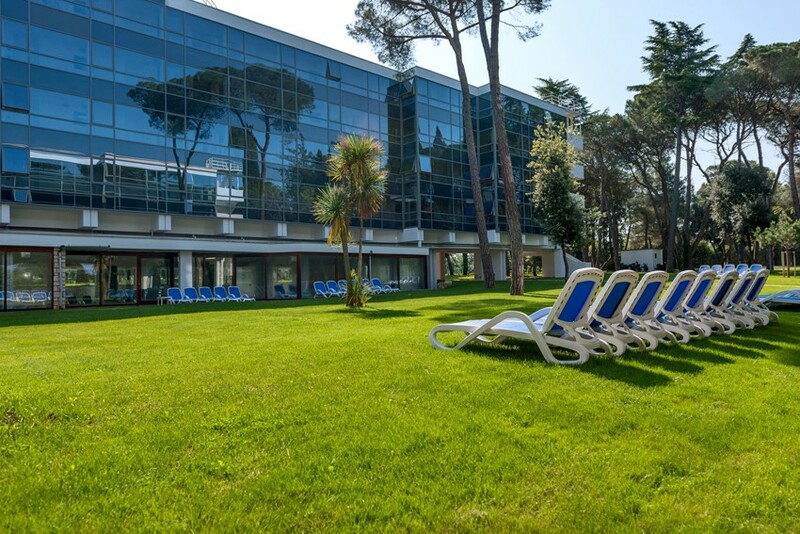 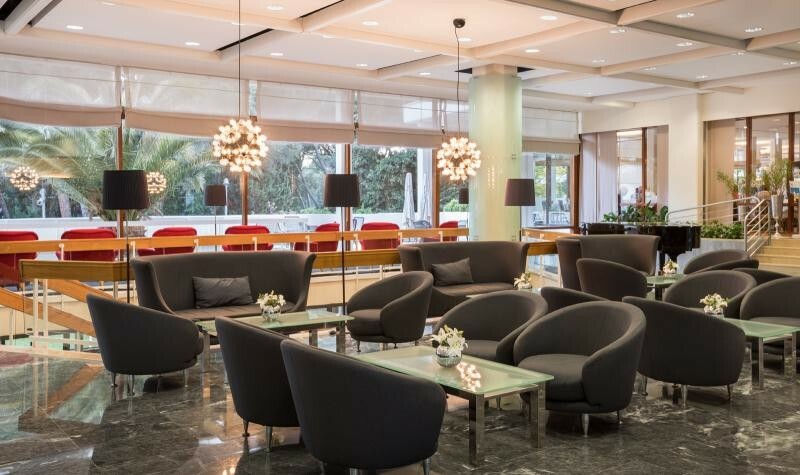 Hotel Eden provides its guests with the opportunity to enjoy the all-round peace and relaxed atmosphere. 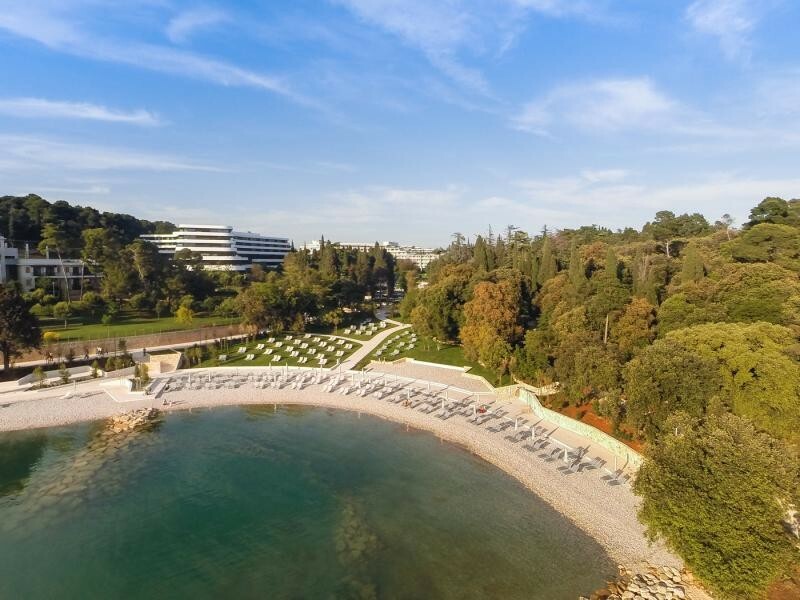 It is characterized by exceptional quality and rich equipment of the rooms, ample and pleasant public areas, and terraces offering spectacular views.